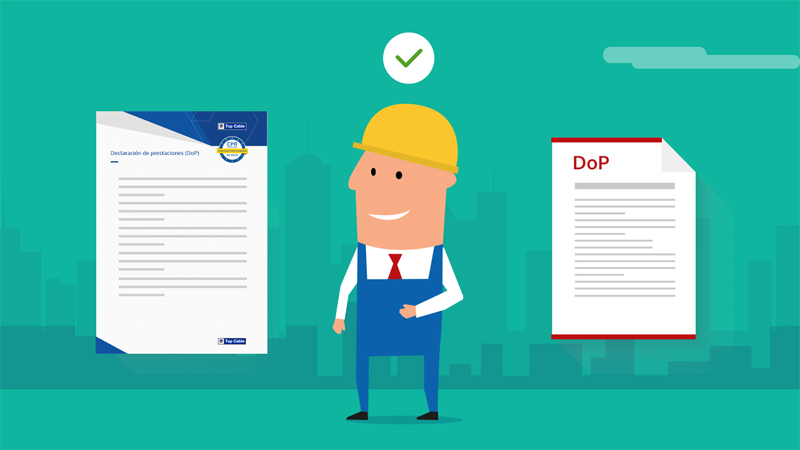 There are a few days remaining before 1st July 2017, the deadline for the implementation of the new European Union CPR (Construction Products Regulation). 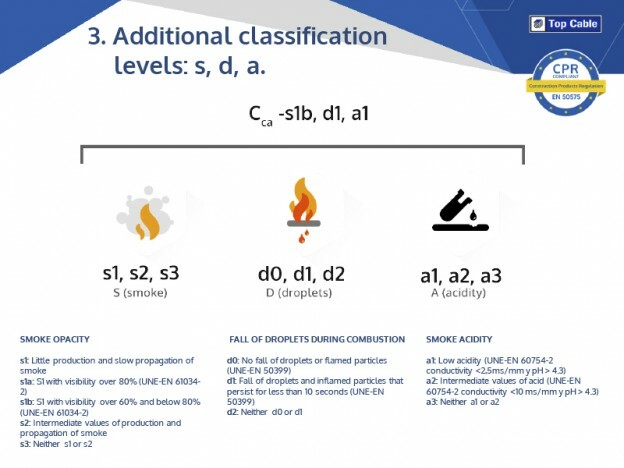 This regulation aims to obtain a better regulation of behavior against fire and dangerous substances in the materials used in construction. 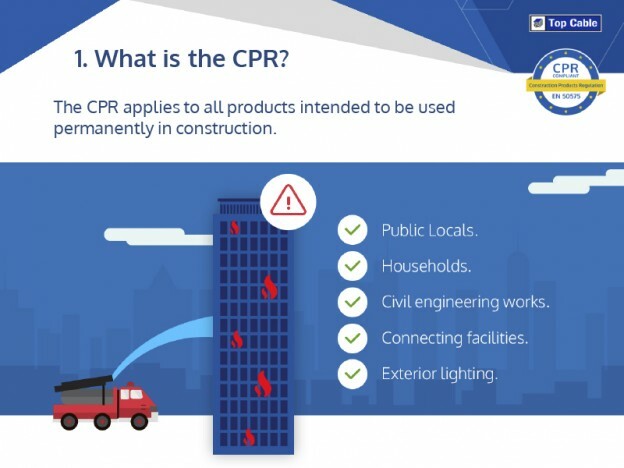 As indicated in the new regulation, from this date on all cables for fixed installation in buildings must comply with the CPR. 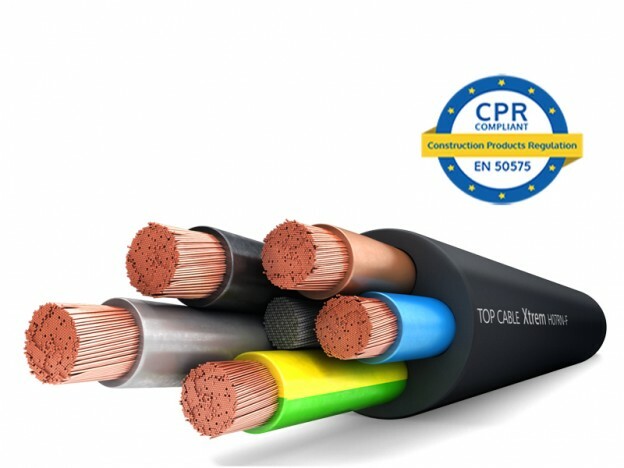 The adaptation to the CPR Regulation has meant a remarkable effort for Top Cable to increase our usual requirements in terms of safety, marking and traceability. 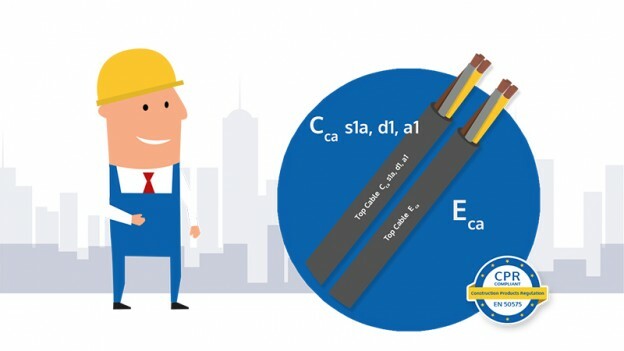 We have had to develop an extensive program of material reformulation, factory production control, and a comprehensive cable test plan prior to the introduction of Top Cable cables in the market. 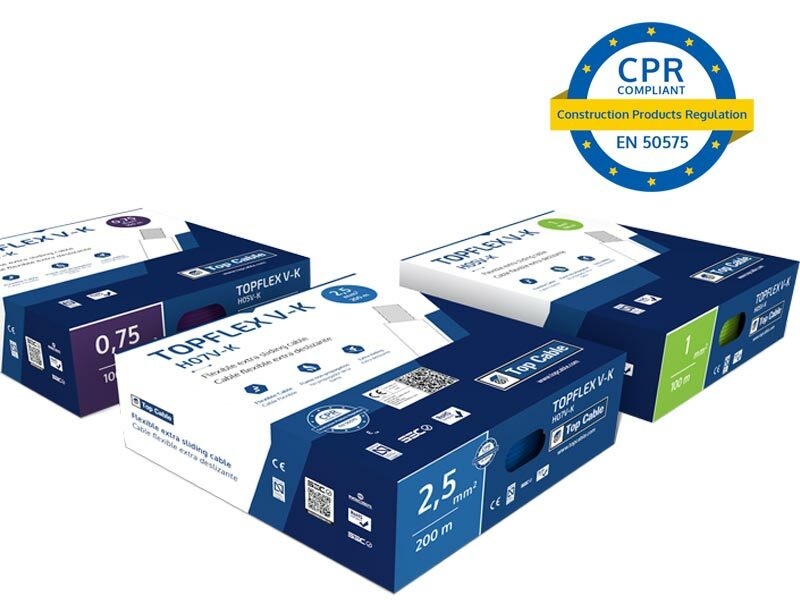 As a result, we are proud to say that Top Cable is the first European manufacturer to have the main ranges of halogen-free cables certified according to CPR and, at the same time, is the first manufacturer to make them available to its distributors. We already have a complete range of CPR cables that you can look at here. 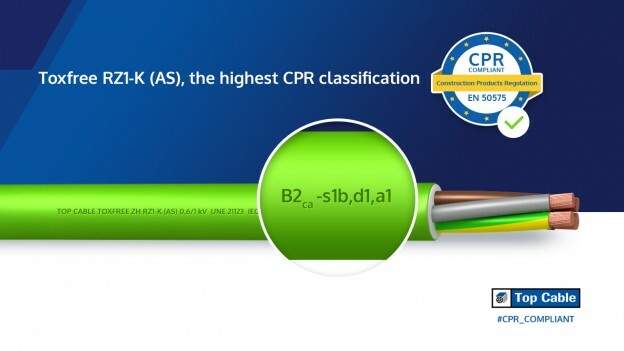 The CPR also requires each cable to have a corresponding Declaration of Performance (DoP), a legal document that includes all relevant information: manufacturer, cable identification, evaluation system used, applicable standard, certification body and CPR features of the product. You can download the different DoPs of the Top Cable cables here. It is important to note that our cables are correctly identified, both on the cover and on their packaging (coils, rolls or boxes), with all the information regarding the CPR features of the product. 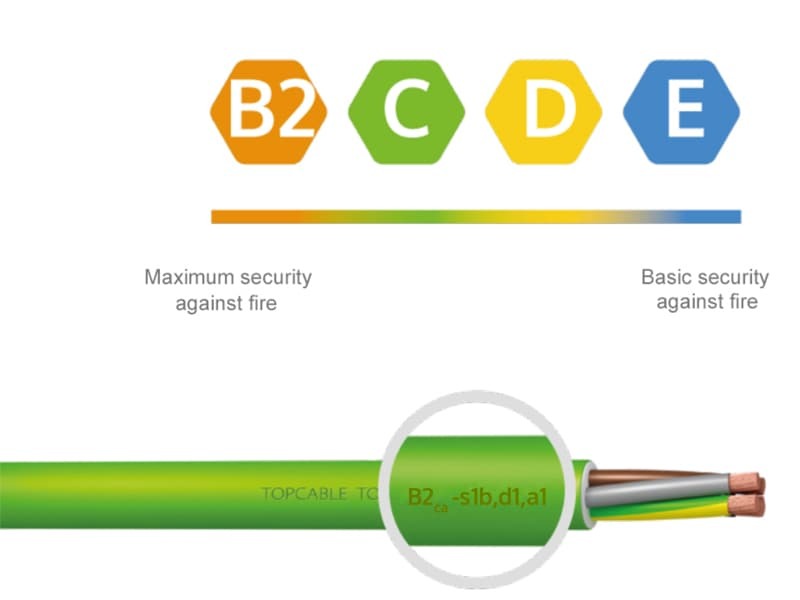 When you choose Top Cable products, you are guaranteed to purchase cables that already fully comply with the requirements established in the new CPR regulations. Do you want to know more about CPR? We have summarised it in 4 minutes in this explanatory video. Contact our marketing department or your usual Top Cable sales representative with any questions regarding the upcoming compulsory CPR regulations.